As I wind my way through this genre, I never stop being surprised just how diverse the sound can be. Gospel aint just church organ and choir. 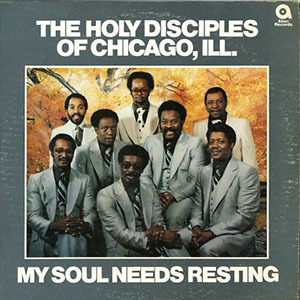 Gospel-funk, gospel-jazz, gospel-rock, rockin-gospel-anti-rock, gospel-disco, modern-soul-gospel, there’s plenty of stuff to love, and hate, within the genre. 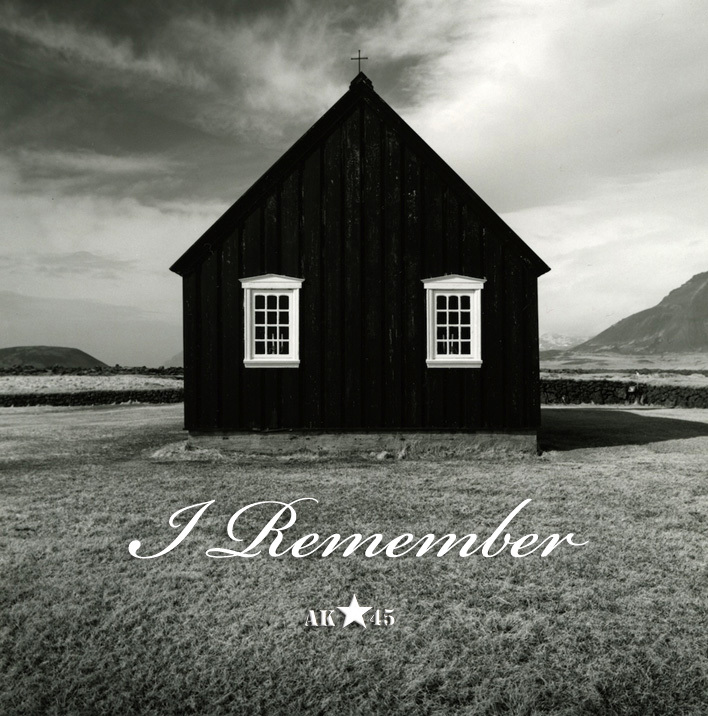 “I Remember” isn’t so much about representing the diverse limits of the gospel genre (perhaps another mix?) as it is about blending together the finest examples of this vast genre that I could find. I hope you enjoy it. 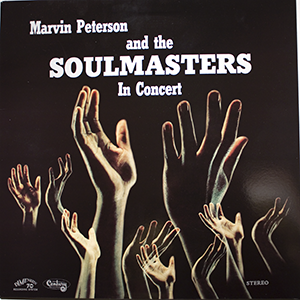 Kicking things off with a blessing from Marvin Peterson and the Soulmasters, a great jazz/funk record — but not really suitable for this mix. I like his sentiment though. 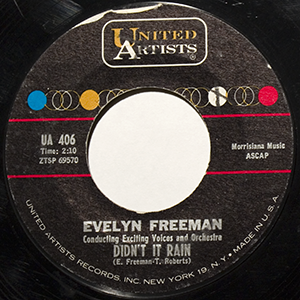 Evelyn Freeman blazes through a version of “Didn’t It Rain” — a gospel standard popularized by Mahalia Jackson, and Sister Rosetta Tharpe [check it on YouTube, well worth a view]. 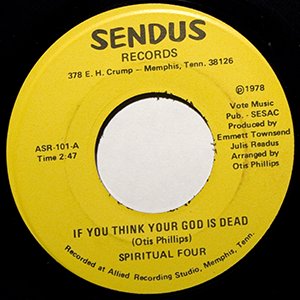 The Spiritual Four give us “If You Think Your God Is Dead.” The date on this record, 1978, always makes me do a double take. 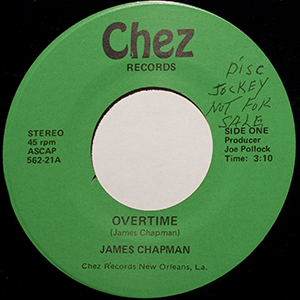 Recorded during the height of disco, P-funk, and into the anemic sounds of the 80s, you’d never know it from this cut, which could have been recorded twenty years earlier. Good music is timeless. Pastor T.L. 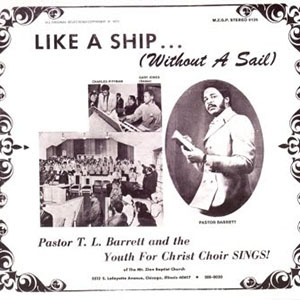 Barrett and the Youth For Christ Choir’s “Nobody Knows”, may be the most well known track on this mix, thanks to a reissue by Light In The Attic a couple years back, and rave reviews by, well, everyone who has heard it. To me it sounds like Vince Guaraldi at the piano, with the production genius of David Axelrod, and the earnestness and authenticity that said producer never quite achieved on his spiritual endeavors. Enough said. 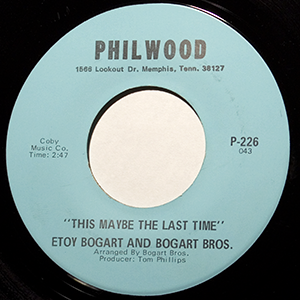 This next record is a sad one, both in content, and in the circumstances of my trying to get a hold of a copy. Definitely rare, I sourced a copy of Charles Collins’ “Heartaches and Pain” from a dealer in Ireland. I happily awaited its arrival, which never occurred, due to “major disruption and losses in the postage system due to extreme weather and major flooding.” It all sounded fishy, but Google seemed to back it up. Ireland be flooded. I got my money back, but RIP a rare, beautiful record, and my chances of ever finding a copy. I did find a digital copy to share with you all — good enough? It’s about the music, not the records. It’s about the music, not the records. Repeat as necessary. Then hit eBay and refuse to buy reissues or bootlegs. 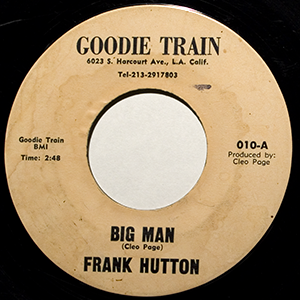 Frank Hutson, “Big Man”. “I aint talkin’ about the president. With all of his power…aint worth one cent.” Don’t let the Republicans get a hold of this one. 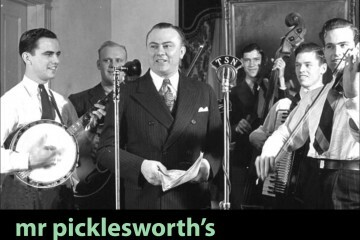 Rick Perry campaign song anyone? What a record. 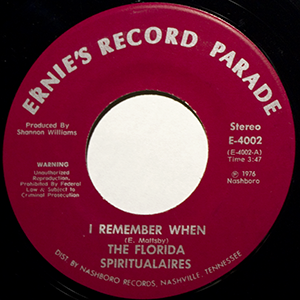 The B-side, “Old Man Me”, is the title track from my deep soul mix and the cause for all the hype around this record in the resurgent soul scene. I managed snap one up at a reasonable price due to a misspelling(?) of Hutson as Hutton. This is likely an earlier recording of Hutson, as “Old Man Me” is a rawer version without the lovely vocal backing of the Exposures. 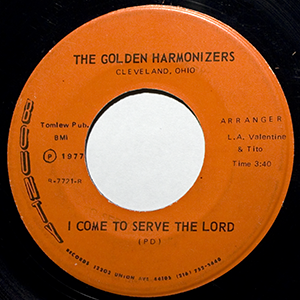 I’m guessing they polished up the recording, and fixed the misprint, and pressed up some more copies. 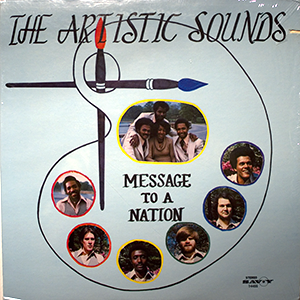 Adding some New Orleans horns to the mix is Artistic Sounds’ “Message To A Nation.” There’s a nice party vibe throughout the same titled LP. Out of any group in this mix, I’d say the Artistic Sounds had the most commercial success. There’s plenty of copies of this album out there, and can be picked up for relatively cheap. 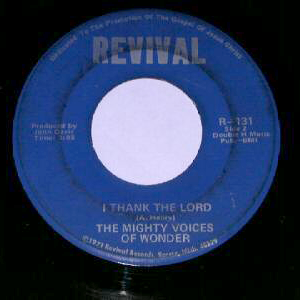 …Mighty Voices Of Wonder’s “I Thank The Lord.” Certainly these were times when the fear of God resided in man’s heart — when each day we thanked God for not smiting us in our sleep. 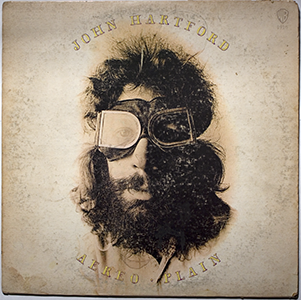 Bluegrass legend John Hartford drops in and tells us to “Turn Your Radio On.” An decided un-gospel moment, but I think it fits. 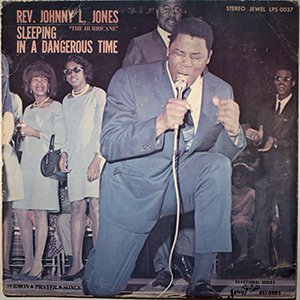 More un-gospel, Professor Johnson sings the blues about “Standing In The Safety Zone.” This track was taken from the “Life Is A Problem” compilation, by Mississippi Records — worth a listen. 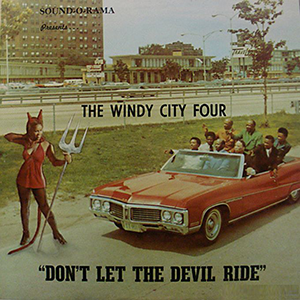 The Windy City Four weigh in with “Lord Walk With Me,” from the amazing “Don’t Let The Devil Ride” LP. 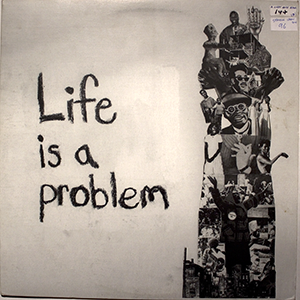 Back to another “Life Is A Problem” track, this one definitely gospel. “Seat In The Kingdom”, by the Crumb Brothers (a.k.a. Hightower Brothers) is quality, no doubt, but prepare for mind blowing-dom: the lead vocals are courtesy of 10 year old by Robert “Sugar” Hightower. What a monster! 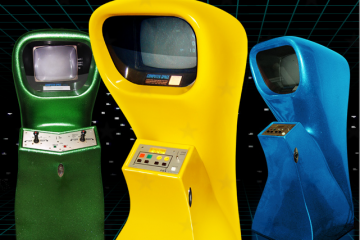 That’s him, front and center. 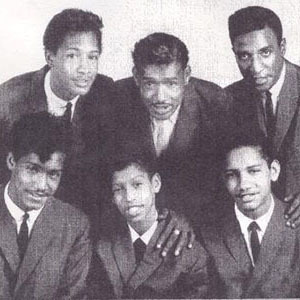 Sugar went on to play guitar with the Supreme Angels when, uhmm, his voice…cracked? 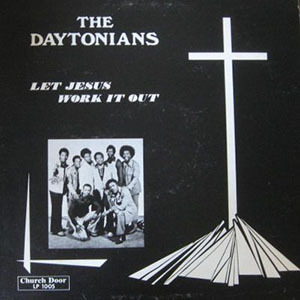 If the Daytonians aren’t the house band in heaven, people will feel ripped off. 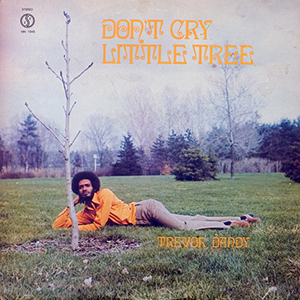 “Is There Any Love”, by Trevor Dandy, is a track I heard some time back in early 2000 at a friend’s house. Immediately loving it, I begged him to sell the LP to me. I think I offered $50, which was a lot in year 2000 record prices. He said “Naw, I think I’ll hold on to it.” About once or twice a year, I’d ask if he still had it. “Yup.” Then a couple years ago, “Oh…no. I sold it on eBay for $50.” A friend no more. The latest copy to surface went for $760 on eBay in September. The Holy Disciples, “After Every Dark Cloud” wins the righteously moody award. 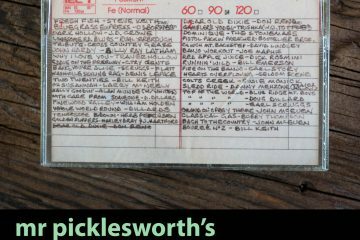 Northern Soul aficionados are tripping over themselves trying to pick up a copy of their “Trying To Make a Hundred” 45, the latest “in tune”, paying upwards of 500 GBP for one. But I’ll stick with this album cut, thank you. 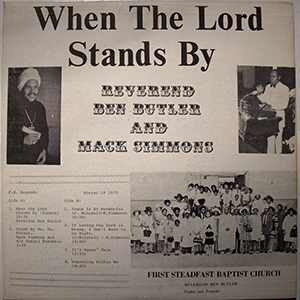 Mack Simmons sings “It’s gonna rain, it’s gonna rain, you better get ready and bear this in mind. God showed Noah, showed him the rainbow sign, it won’t be water, but fire next time.” Right on. 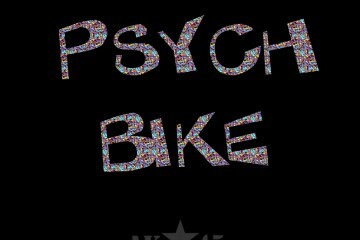 Such a catchy little tune. 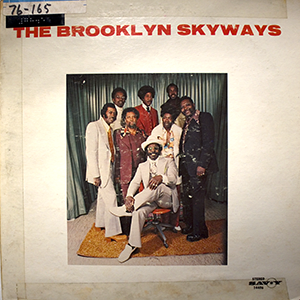 You can definitely judge a book by it’s cover, and this Brooklyn Skyways cover is P.I.M.P. I get a little lost in the message of “Help Yourself.” Are we supposed to help ourselves, or “reach out a little further”? I do know one thing: those suits are bangin’. 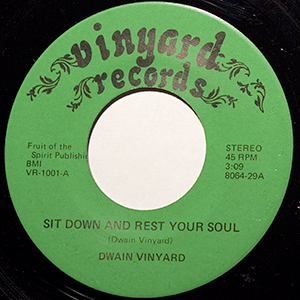 Dwain Vinyard’s “Sit Down And Rest Your Soul” is probably my most daring pick for this mix, falling into the modern soul genre: a polarizing genre if ever there was one. It’s the primary contributing factor to the death of the northern soul scene. I like the quaint, self-made appeal of this track though. 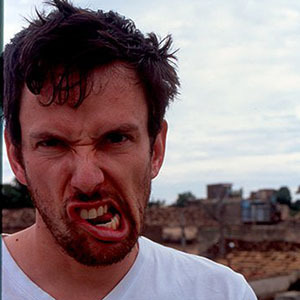 From the multi-tracked solo vocals, to the Vinyard Records label, everything about this track screams one man show. And it’s catchy. 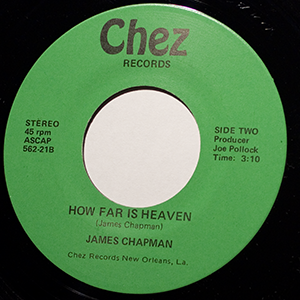 And lastly, we finish up where we started, with James Chapman, singing “How Far Is Heaven.” I wish I could say more about Chapman, his contribution to music deserves mention, but sadly an artist/producer/label search turns up nothing. Once again Ard you blow me away with your taste and playlist talent, sorry this is such a late comment but i couldn’t help myself. There is some real crem’ea in here. This will keep me chugging on in the bouldering gym for a few more weeks (its wet outside), so much much appreciated. Thanks for the feedback! I’m wondering what to take on next. Probably a jazz mix. I was thinking “‘It’s a black thing’ – selections from the Black Jazz label.” Or, if that’s too limiting, I’ll just go with whatever I’m really diggin’ right now. I just picked up a copy of Shamek Farrah’s “First Impressions” — fully mindblowing.